You're all set! 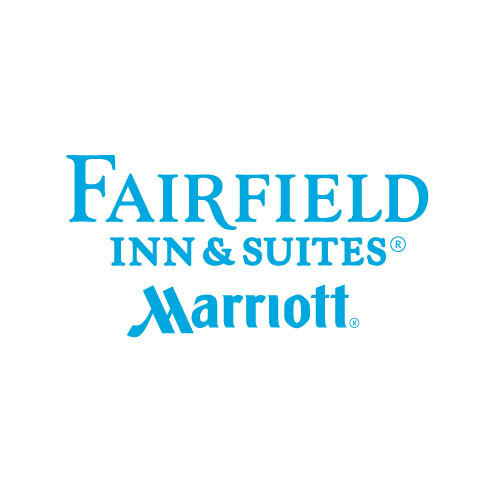 Confirm you want deals for Fairfield Inn & Suites by Marriott Santa Fe in -zip-? Conveniently located near local cuisine and franchise restaurants only 4 miles away from downtown. Travel with confidence at Fairfield Inn & Suites Santa Fe. You'll find all you need for easy, free Wi-Fi throughout the hotel and complimentary breakfast.